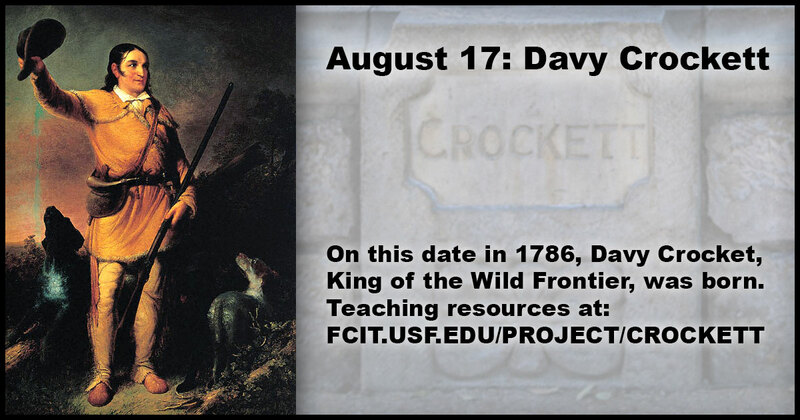 On this date in 1786, Davy Crocket, King of the Wild Frontier, was born. Crockett was active in Tennessee politics serving first in the Tennessee General Assembly and later in the U.S. House of Representatives where he opposed President Andrew Jackson’s policies. After the election of Martin Van Buren as President, Crockett went to Texas (then a part of Mexico) to participate in the Texas Revolution. He was killed in the Battle of the Alamo. 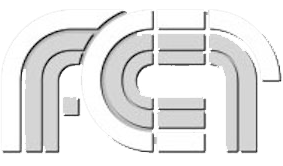 Use this banner on social media to share these teaching resources. Portrait of David “Davy” Crockett from the ClipArt ETC website. View photos of the Alamo and the nearby monument on the ClipPix ETC website. 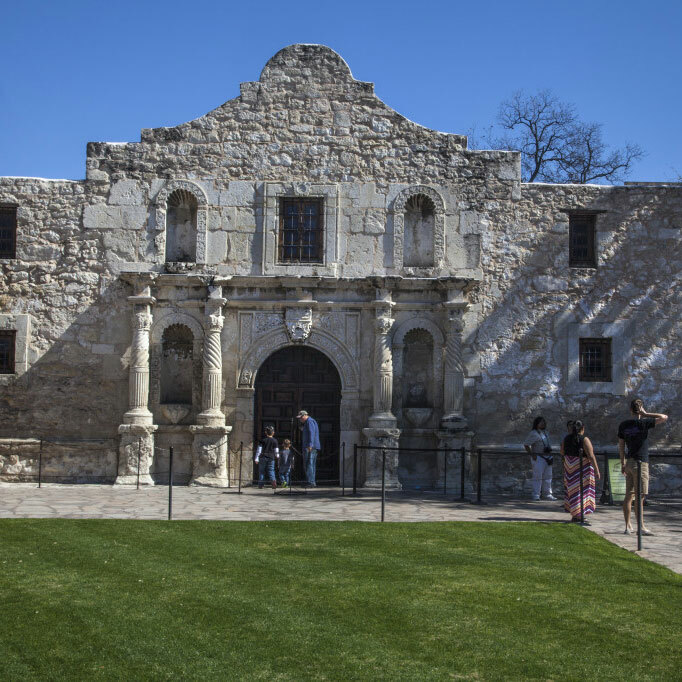 Although we may think of the Alamo as a fort, it was built as one of five Catholic missions in the area. 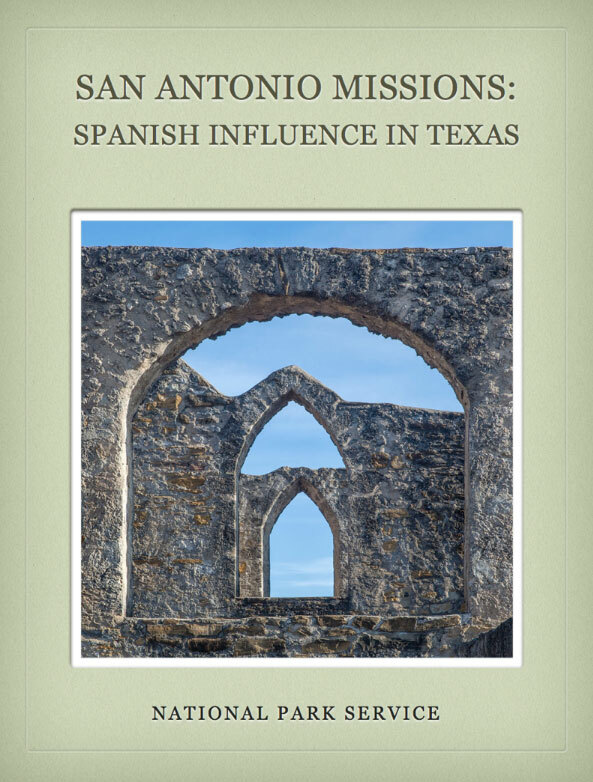 The San Antonio Missions iBook will introduce you to the missions and their place in history. It is one of five iBooks in the Hispanic Heritage Series created for the National Park Service. 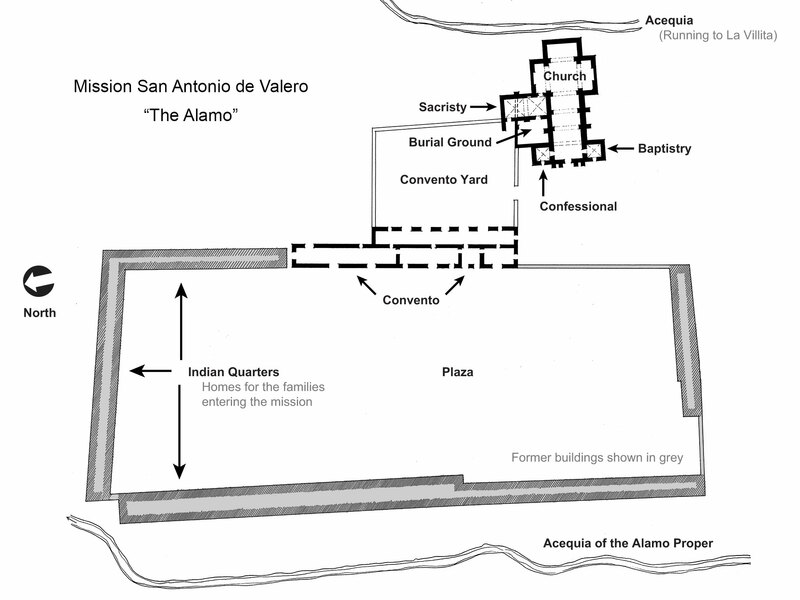 This drawing shows the Alamo as it existed in the early 1800s. The Indian quarters shown in grey are no longer in existence. This is how the Alamo appeared before it was restored. 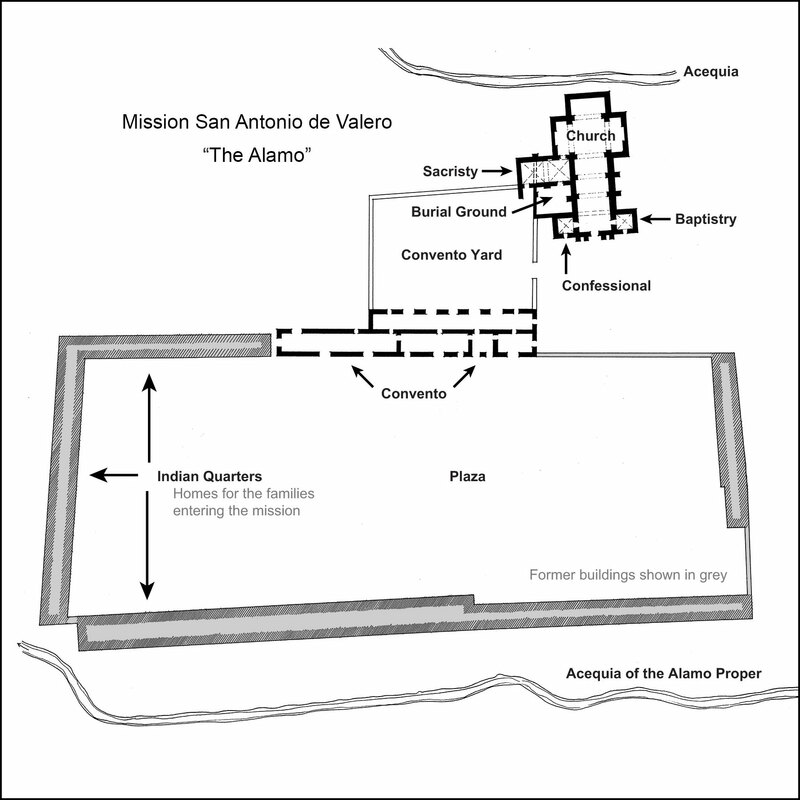 This illustration from the ClipArt ETC website shows what the Alamo looked like in the 1800s.